Online ordering menu for MAGIC SOUL FOOD. 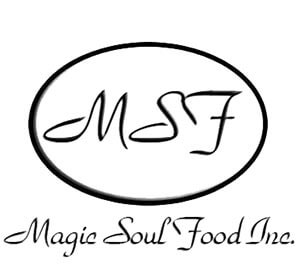 Here at Magic Soul Food in Pembroke Pines we got the best Southern Style Cuisine that offers a variety of authentic Soul Food around. Grab a bite of our tasty Chicken Dinner or order a tasty Glazed Salmon & Shrimp. Order online for carryout or delivery today! We are located on Hiatus Rd and Pines Blvd, in The Shoppes at Pembroke just across the street from Pembroke Lakes Mall.